The OnePlus 6T is on track to be one of the fastest, more desirable phones ever made, and judging from this sneak peak video it looks like it could also be one of the best looking, too. 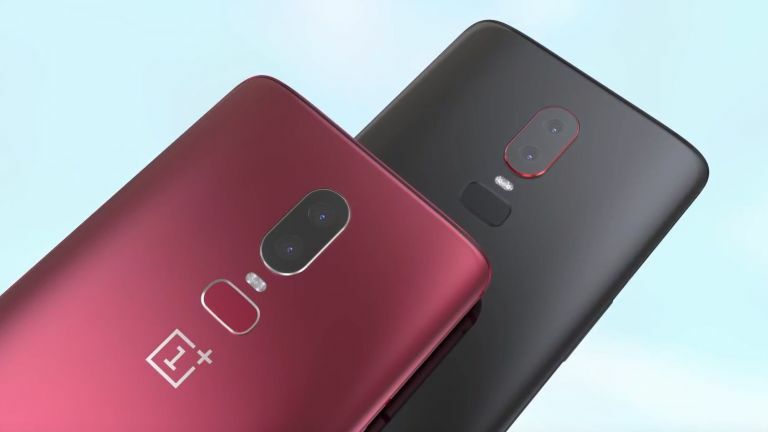 The video, which surfaced online courtesy mobile phone industry designer Concept Creator, shows the OnePlus 6T in full, including shots of the phone's rear dual camera, fingerprint reader, notch-toting screen, front camera, near bezel-less frame, ridged buttons, headphone jack, charging port, and speakers. Numerous colourways also also shown off, including red, black and silver. What the video doesn't give any indication of is the OnePlus 6T's internal hardware spec. However, if the OnePlus T refresh always improves on the main flagship, so we should expect a spec in advance of the already rapid, flagship level one delivered by the OnePlus 6. While this is still a video based on rumours and leaks, Concept Creator tends to produce designs that often can closely represent the finished product, so while we wouldn't bet the farm that the OnePlus 6T will look this good, we certainly wouldn't be surprised.